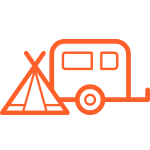 Planning a camping trip in Byron Bay? Discover all the best Byron Bay caravan parks, campsites and cabins on GoSeeAustralia. 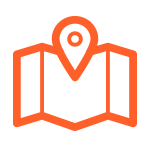 Whether you're after a beachside cabin, glamping tent or no-frills campsite for your swag or tent, we've created a place where you can easily browse, compare and book your Byron Bay accommodation online. Jump ahead to the type of campsite or cabin you're after for your trip, then book through us, or contact the park direct – it's that easy. Blessed with eye-popping coastline and hinterland pretty enough to make you weep, you could do a lot worse than a Byron Bay camping trip. The vibrant seaside town lies towards the top of the idyllic North Coast of New South Wales – a nine hour drive from Sydney or two hours from Brisbane – and has made a name for itself for good reason. Beyond the lively creative arts scene, festivals, markets and delicious dining options, adventurous travellers don’t have to look far to get their nature fix. Byron Bay’s surfing, scuba diving and sea kayaking are world class, and migrating whales are regularly seen while exploring the Cape Byron headland, Australia's most easterly point, on foot. If you’ve got four wheels and a sense of adventure, make sure you go inland to explore the ancient rainforests of Nightcap National Park; home to Minyon Falls, a dramatic 100m single drop waterfall, plus a tonne of drop-dead gorgeous bushwalks. Sound alright? That’s what we thought! So go on, lock in your Byron Bay campsite or cabin on GoSeeAustralia. A road trip between Sydney and Byron Bay is a chance to encounter all of the North Coast’s gems. 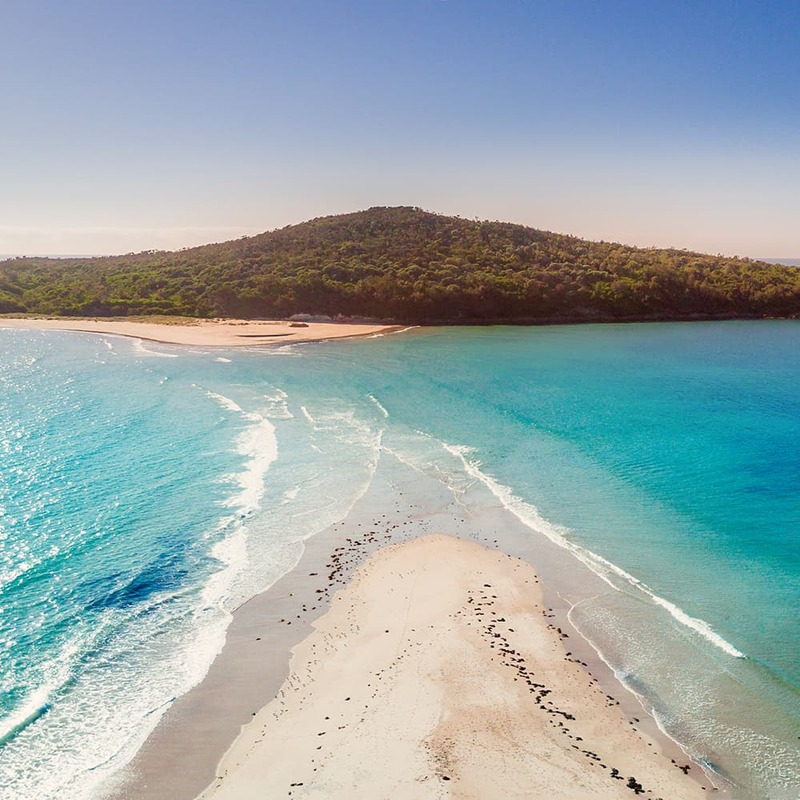 Whether you’re after the calm, crystal blue coves of Port Stephens and Seal Rocks, not far from Newcastle, or long stretches of sand where the waves roll in perfect form – think Forster, Coffs Harbour and Port Macquarie – the region is a no-brainer for beach goers. With at least 90 national parks and reserves, including tracts of Gondwanan rainforest, the NSW North Coast is just as spectacular from the land. Volcanic mountains cut with deep gorges and undeveloped rivers flank the region, making for some seriously dramatic touring and bushwalking routes. And when you start craving a return to civilisation, the country towns along the North Coast are as welcoming and charming as any. Here’s a few of our top picks. GoSeeAustralia's blog is chocked with information and inspiration from our crew of travelling storytellers. From the best sundown locations to advice on sand driving, you'll find everything you need to plan your next sandy escape.